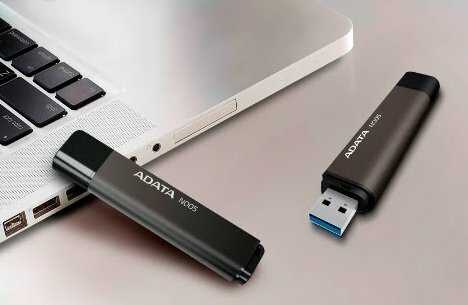 The nobility series tops off our category on ADATA flash drives – literally. 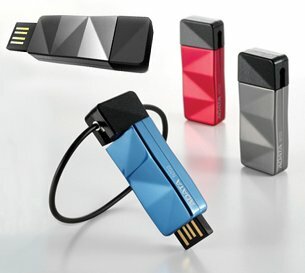 The models have class, style and compactness – whether on an outdoor assignment or a racy USB 3.0 mission. 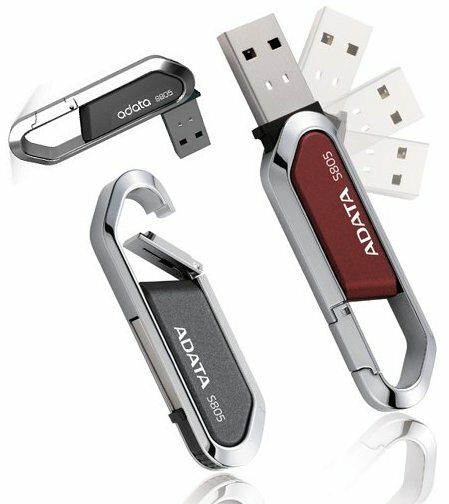 With this touch of luxury it is clear that we’re entering the highest echelon of ADATA’s flash drive spy world. 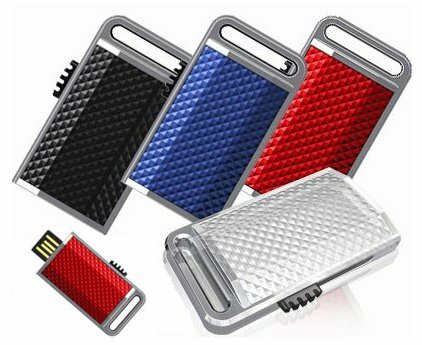 carrying cases, belt loops, keychains, etc.